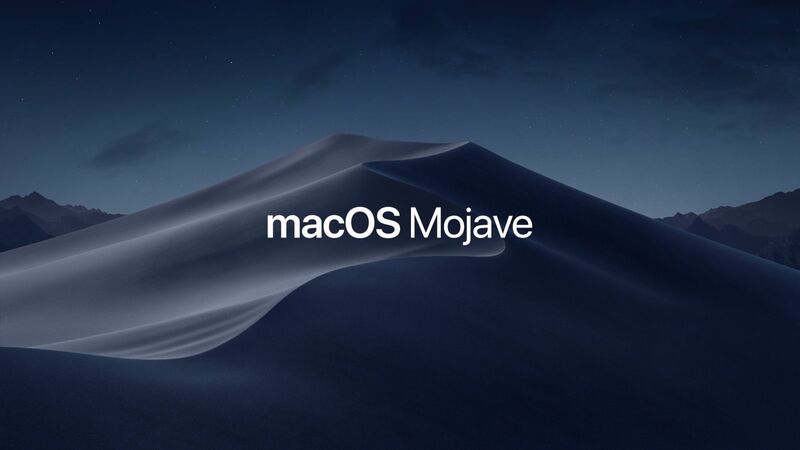 To help you stay updated, we've tested our software with the latest pre-release versions of macOS Mojave 10.14 prior to the release. This list will be kept updated as necessary to reflect all current support for macOS Mojave 10.14. Newly released operating systems always carry a risk of introducing unforeseen difficulties. We strongly recommend wrapping up any important or time-sensitive projects before updating. Note: While our software seems to be working in macOS Mojave without issue, it's extremely important to make sure that your host or DAW of choice is supported as well.